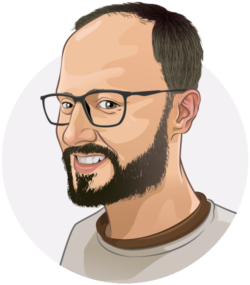 Hi Yoast Team, I’m Happy With Your Great Plugins But I want to know can I use plugins in my static websites? Is there any trial version. I would like to use it for our website. Will the plugin combined with TF IDF api in the future? I think that would be great. Or, is it available on pro version? Thanks! 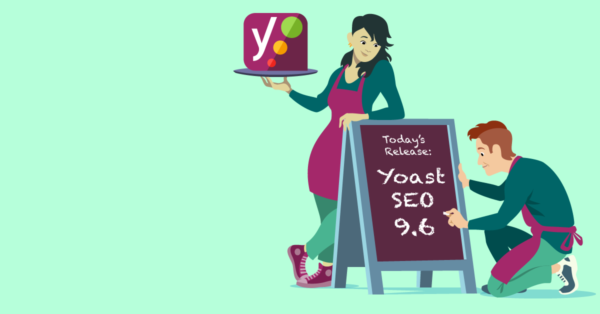 It is really amazing to use yoast SEO from 9.6 to 10.0 with new features and bug fixes. I must say upgraded yoast 10.0 have so many features and very easy to use. I can rely on upgraded version of 10.0. After updating Yoast SEO Premium 9.6.1, I disappeared in the panel Multiple Focus Keyphrases… How to fix it?? il 12 febbraio 2019 si è aggiornata automaticamente la mia versione SEO 9.6 e da allora non funziona più il plug-in. Cosa posso fare? Thanks for fixing bugs and adding new features.